Make this your first stop, before they are gone! 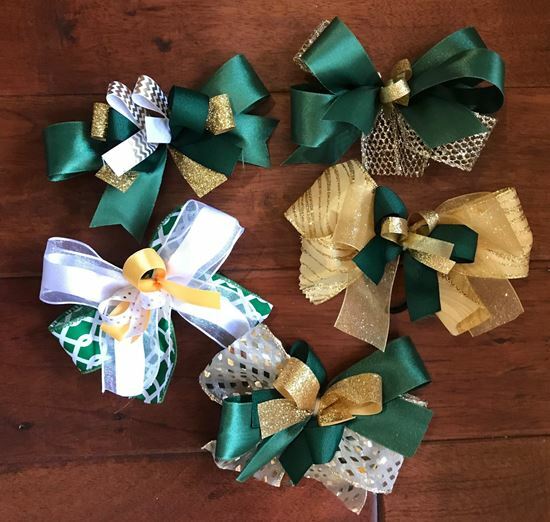 A variety of bows to choose from. Choose from either a clip or pony tail band.